Thank you for showing interest and taking the time to come to my website. On November 15th, it will be time to exercise your right to vote. 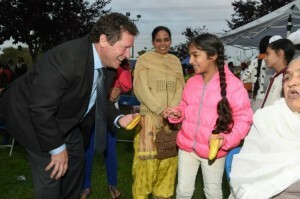 Everyone needs to be well informed on who will do the best job for those who live, work and play in Surrey. Make sure you are voting for someone who can deliver on their promises. As a Surrey First Councillor I will deliver on all of the issues I have put forward during the election campaign. Recovery Houses need to be supported and registered. Those that are not, will need to be shut down. There is only one person in the City of Surrey that has been in ALL of the recovery houses and that is ME. We don’t need 24 additional By-Law Enforcement Officers, as some claim. We need City Hall to follow through and implement plans and recommendations I made as Chief Fire Prevention Officer. Secondary Suites need to be identified and inspected on a regular basis, to ensure the safety of those who live there, and to ensure the property owners are paying their fair share to the City for the services they receive. 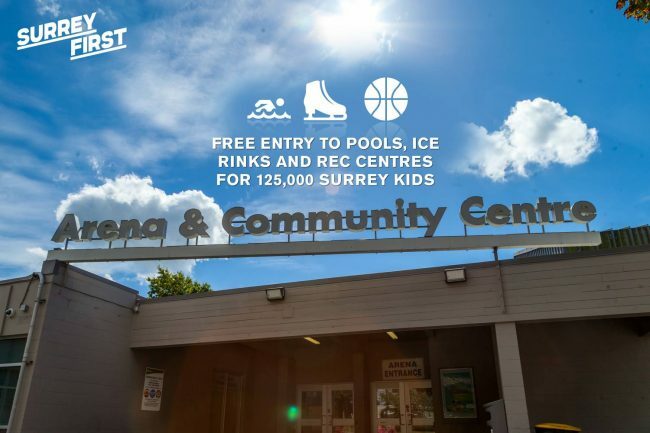 Surrey First has a plan to deal with all of the issues that surround secondary suites in a prompt way. I want to ensure the work done by our Seniors’ Advisory and Accessibility Committee (SAAC) continues to grow with our growing seniors population. 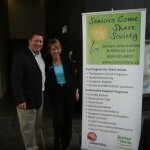 The Seniors Strategy that was developed with this committee is comprehensive and has short and long term goals. 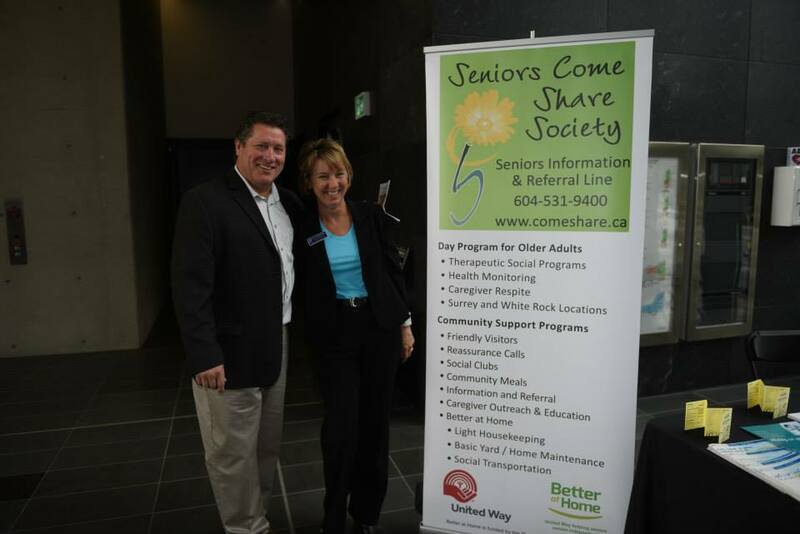 Our seniors are cherished members of our community, and we need to ensure they continue to have access to physically and socially active programs. Public safety has been in the forefront this election and as a firefighter in our community for 32 years, I know what the firefighters have done for public safety and what they will continue to do. The firefighters know how a sense of community plays a role in keeping our neighbourhoods safe. They know we need to add a public education program with the additional RCMP members that Surrey First had requested. We know that when a person has an incident, they want a well-trained and armed Peace Officer showing up on their doorstep and not “plastic police”. This election is going to set a path. For those of you in the fire service, remember what our growth was and what our staffing levels were, up to 2005. I started in 1982 and there were four firefighters on an engine. During a time of growth with a tax freeze, we shrunk to three firefighters on an engine, which often resulted in firefighters putting their lives in jeopardy while trying to save the life of another. Freezing taxes and reducing costs by an unexplained 3% only increases risks for those densified areas that required more resources. We can’t let history repeat itself! Surrey First has the experience that no other slate has. Every member on this team works with both the positive and the negative sides of the City on a daily basis. We don’t speak to what we read or hear, we stand on what we have accomplished. I want to take my experience and bring that to Council to effect change and make my City even better. I have spent 32 years in the TEAM environment with the Surrey Fire Fighters and this is the next TEAM I want to work with. 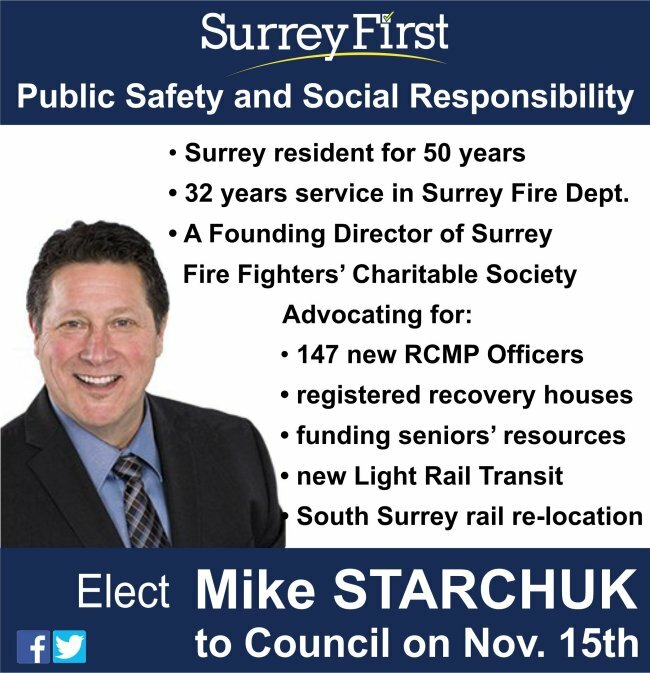 So, on November 15th, please get out with your family, friends and neighbours and vote for Mike Starchuk, Linda Hepner and the Surrey First TEAM. 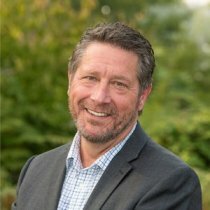 While you are in the voting booth, please also consider casting your School Board votes for the Surrey First Education Team.